The symposium aims to explore how gender informs the theory, history, creation, and reception of art and literature and how art and literature influence and challenge definitions and experiences of gender and sexuality. Materials for the presentations are drawn from literature, art, film, popular culture, theatre, dance, and related fields. 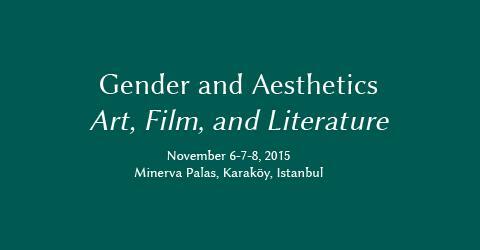 The symposium language will be both Turkish and English, translation will be available.